At the beginning of the week news came that Margaret Thatcher had died at 87 years old. This has then sparked debate throughout the week about how she reshaped Britain for better or for worse. 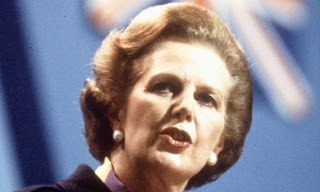 This year I've been studying British history from 1951-2007 so covered her time in office and have formulated an opinion of her, which most of the class has adopted: Helped the failing economy but for a miner in the north she did little to help them. But what we've also learnt is that to be Prime Minister for 11 years then she must have done some good. I agree with the BBC's decision to only play part of the 'Ding Dong! The Witch is Dead' song as I do believe it is disrespectful to her family, on the other hand I can understand why people have used this method to rebel against her. Another food scandal as it was revealed that low levels of phenylbutazone aka bute was found in Asda's Corned Beef. 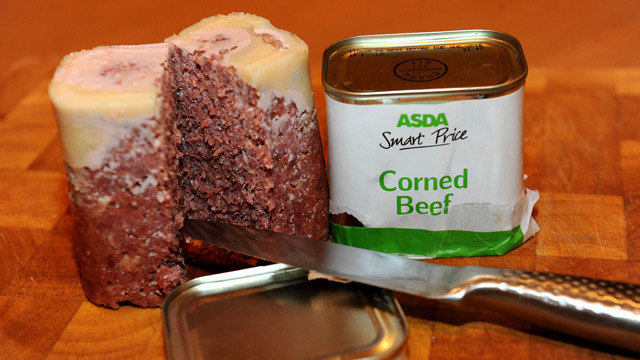 The Food Standards Agency also said that the Corned Beef had previously been found to have traces of horse meat in. At the cattery that I work at there's tons of medicines and prescriptions and in the corner is a bag with BUTE DO NOT TOUCH written on it, which obviously tells me that it's slightly dangerous! They've said that the levels a very low, therefore minimising any damage to consumers health, even so they're recalling all of the tins. Ahh Justin... what have you done now?! Was smuggling your monkey in not enough attention for you? I don't know whether you can see the small writing stating that after Justin visited the Anne Frank House in Amsterdam he wrote in the guest book 'Truly inspiring to be able to come here. 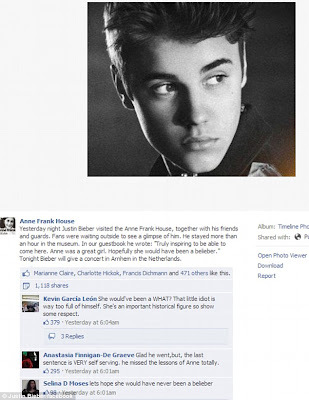 Anne was a great girl. Hopefully she would have been a belieber'. His comments has cause outrage and called tasteless by many Facebook and Twitter users. At the moment he is yet to comment on this. 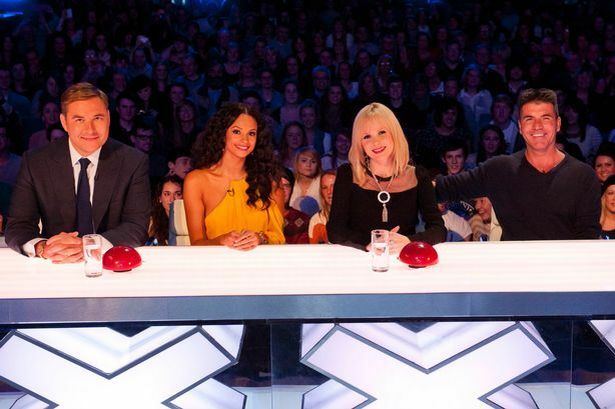 Yay, Britain's Got Talent is back! Always perks me up on a Saturday night seeing the crazy acts! 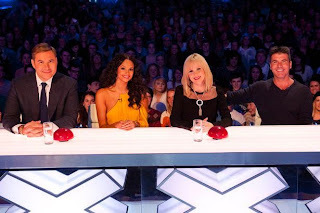 There was obvious competition between The Voice UK and BGT, but according to The Mirror and various other newspapers, BGT stormed ahead with a massive 9.35 million viewers compared to The Voice's 6.67 million. My favourite act of the night was definitely Attraction, amazing!! Another entertaining video to round off the weekend!